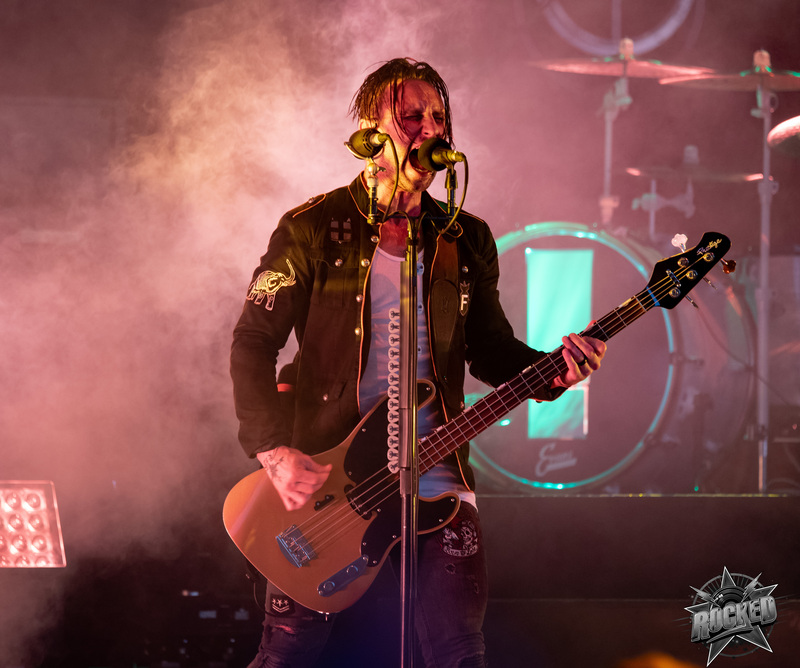 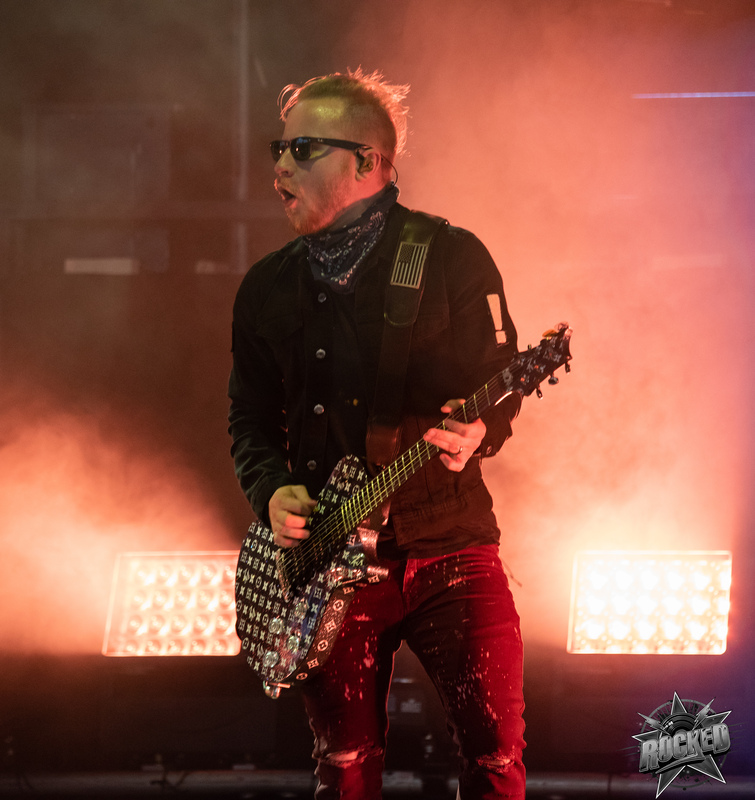 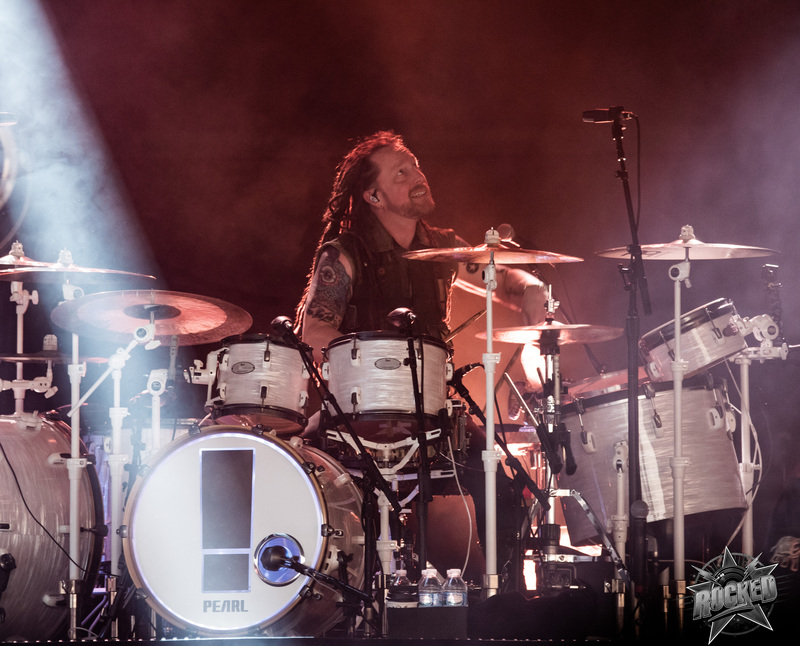 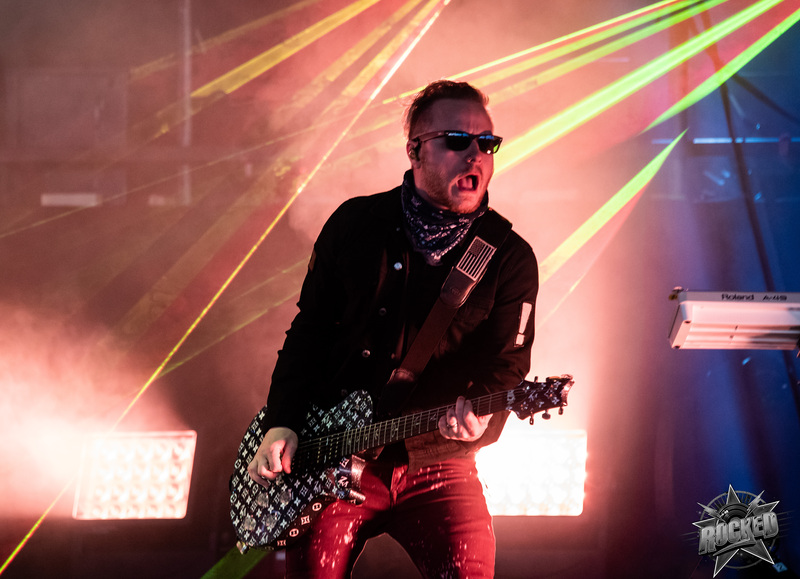 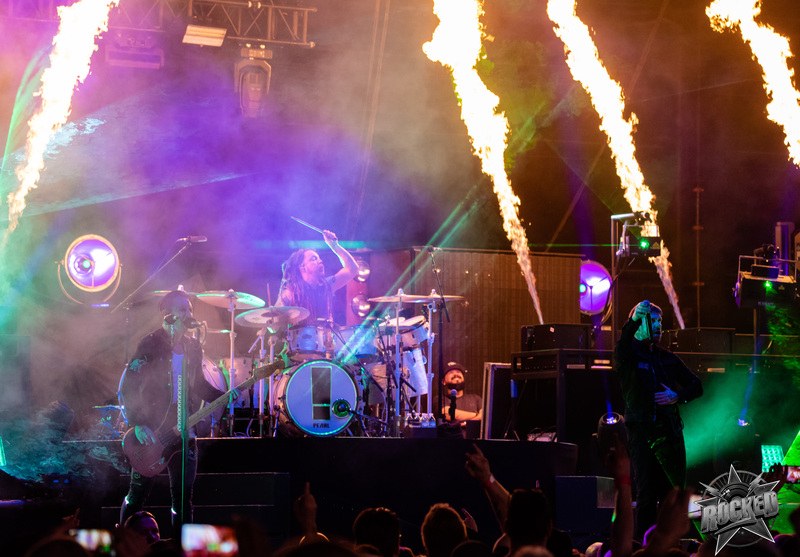 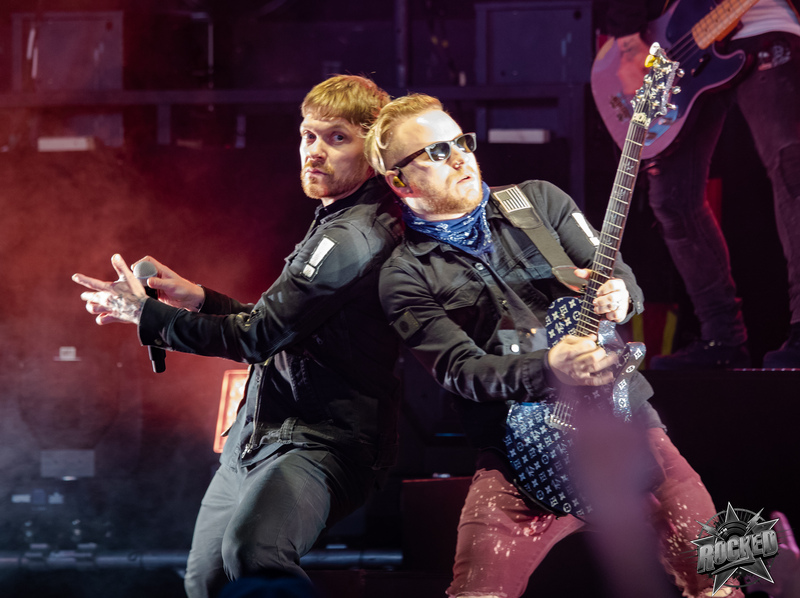 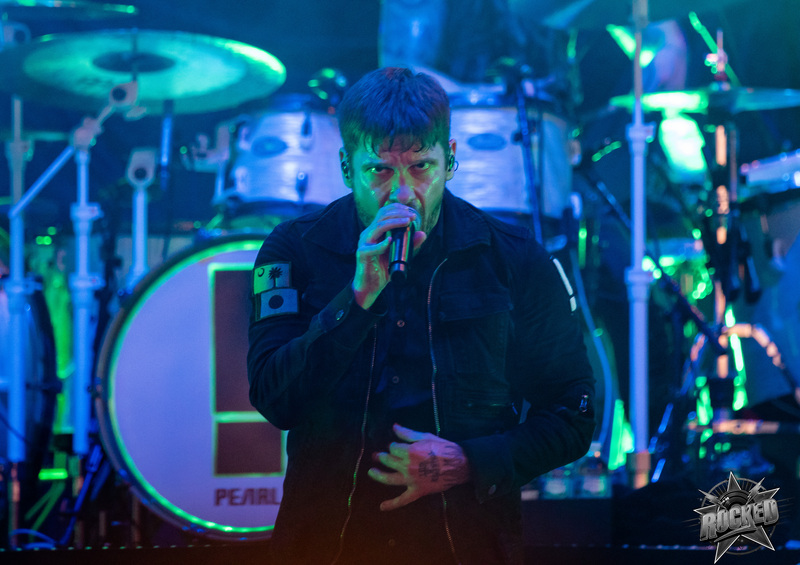 Photos of Shinedown at Pointfest 2018.
on May 12, 2018 in St. Louis, MO. 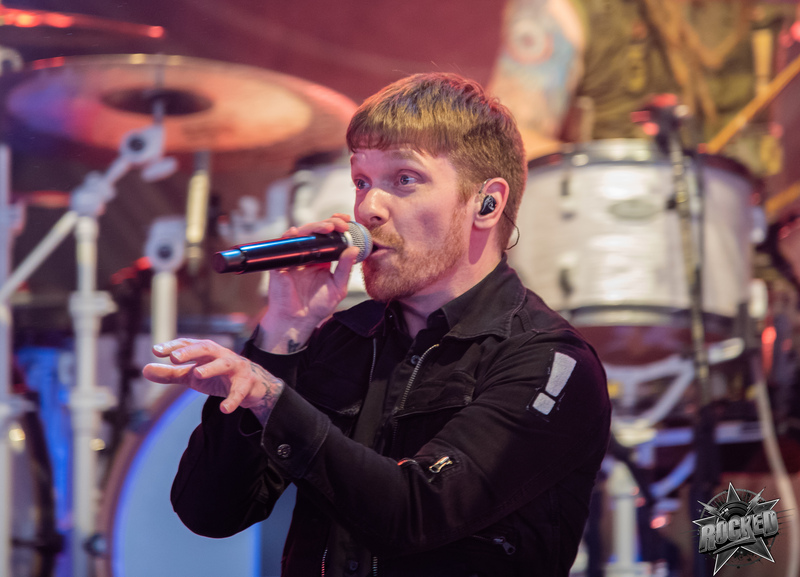 It’s only been one week since Shinedown’s latest album Attention Attention! 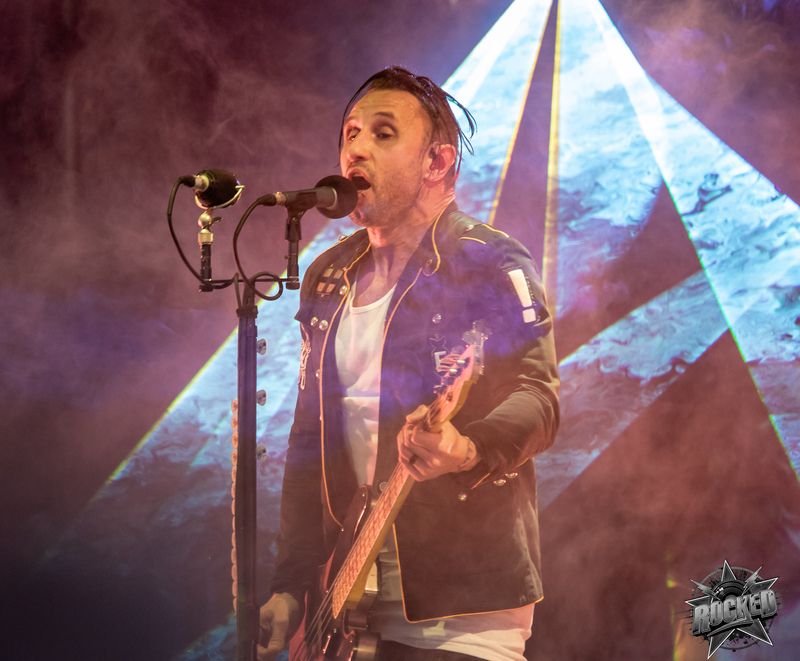 came out but we already are seeing the effects of massive crowds singing along and praising the band for their newest work. 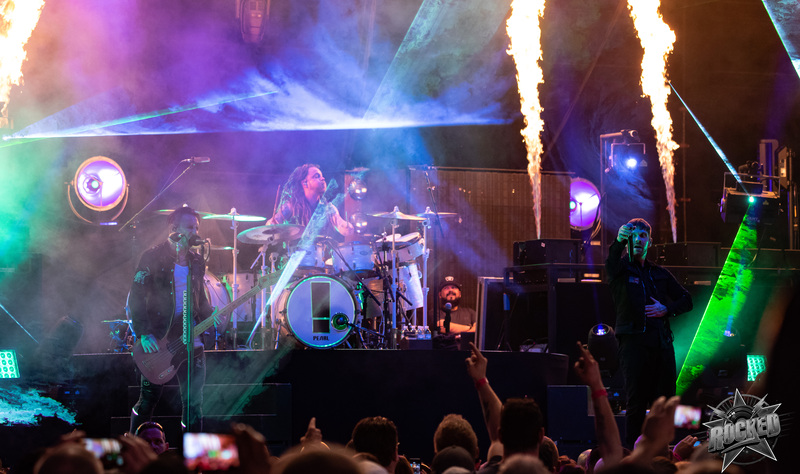 This was my first time seeing the band since 2016 and they have definitely improved their stage show with amazing projection/prism lights along with plenty of pyro. 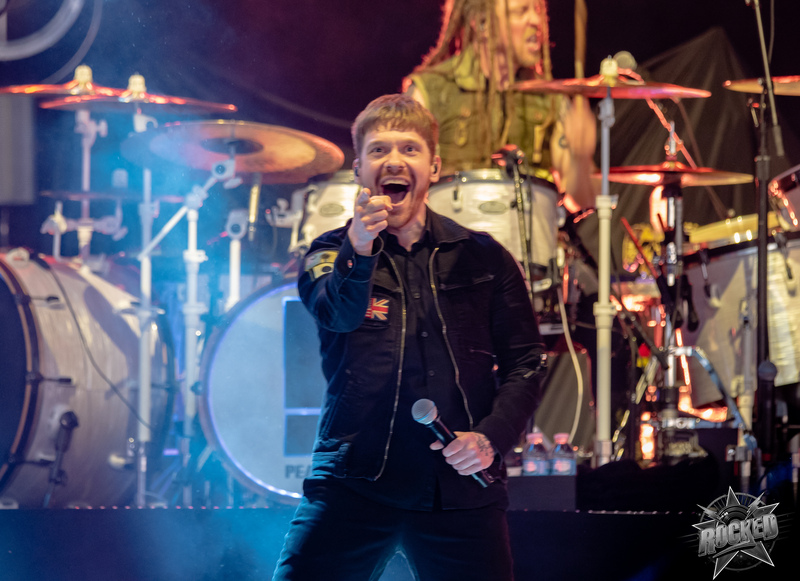 Hearing songs from the new album and my personal favorite The Sound Of Madness made me remember how impressive Shinedown is live. 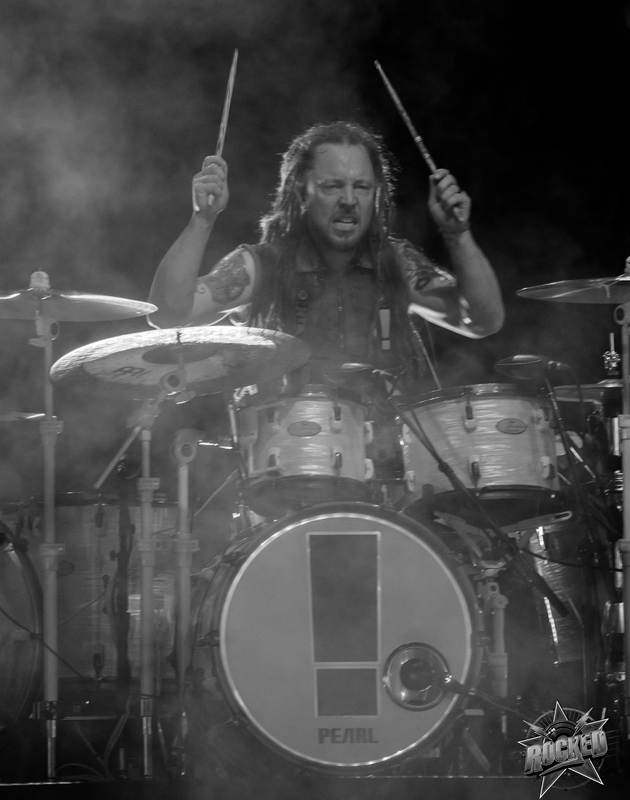 Click on any photo below to open the gallery and scroll below the photos to see the music video for “DEVIL”.